June 24 // Follow the Steps of the Fellowship! Lets walk on the steps of the Fellowship of the Ring, from the Bag End all the way to the Pracing Pony! 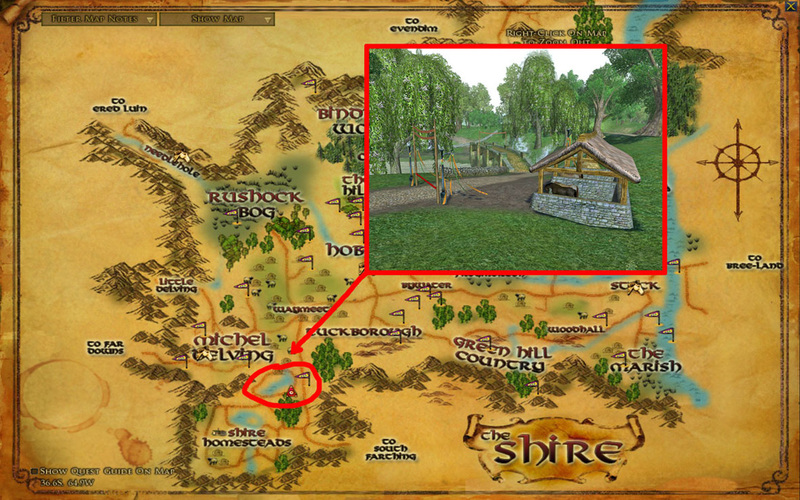 Details: We are going to go on foot from the Bag End and all the way to Tom Bombadil's location. 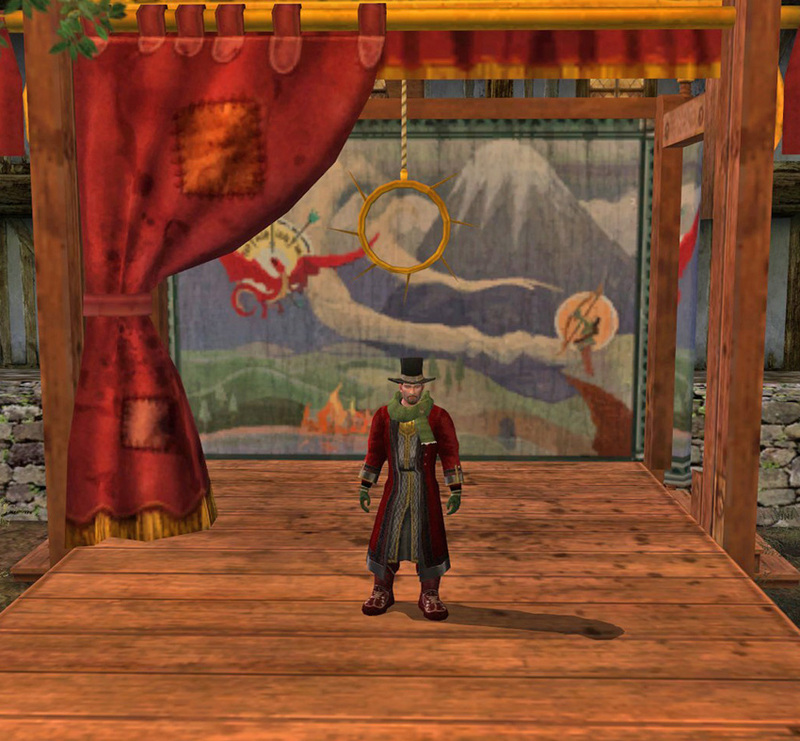 We will use our horseys or sweet little ponies to get from Tom Bombadil to the Prancing Pony Inn in Bree to top the Walk off with a superb party! There will be provided food and ale for everyone, but if you are a cautious hobbit, you know that food is never enough! Prize: All the members who will attend the fellowship walk, will receive small gifts on par with their level, namely battle lore scrolls and of course food! Prize: 1st place: The winner gets to choose between two pieces of crafted teal gear of their choice, courtesy of our guilded crafters, or a Second Age Item close to their level. Start time: There will be two races to give a fair chance to members of different time zones to participate. The first race will take place at 12.00 Server time, the second one will take place at 14.00 server time. If you have participated in the first race you cannot claim prizes again by participating in the second race. Details: The riders will be racing in pairs. Whoever wins the race advances to the next round. Please try to be online earlier than the specified time for the races. Rules: Only normal horses/ponies/Goats (62% speed) are allowed. This excludes all Store Exclusive Mounts, fast reputation mounts (68% speed) and War Steeds. June 24-25-26 // Show off your Favourite Outfit! Fight in Style! Show off your combat outfit. 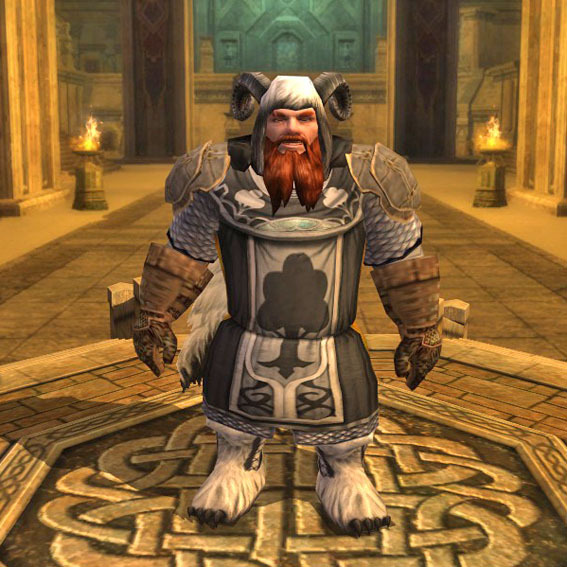 Dress your character as your favourite Lord of the Rings Trilogy character! You can use the movies for inspiration. What does a hero wear when they wind up? This category is for leisure outifts. You can choose to participate in any one of the above categories (or all of them if you wish). Bear in mind that you can only send one screenshot per character for every category, so choose carefully! In case we receive two or more screenshots from the same character and for the same category only the first will be considered valid and will be entered to the competition. This is a kinship exclussive event: we accept only screenshots from characters that are in the kinship. 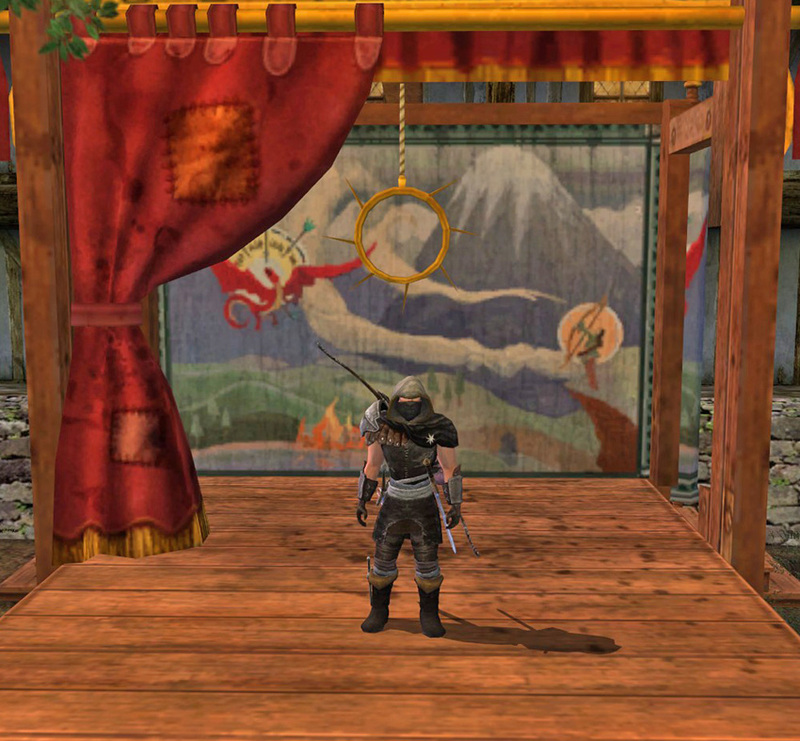 If you have all your characters in the kinship you are allowed to enter for every category on all of them. Date: This contest will run through all the days of the Kinship Birthday Event (24/6 to 26/6). EDIT: The contest period has been extended until Thursday, the 4rth of July. Details: Take a screenshot. Send it to wefightforfood@gmail.com. The screenshots will be posted so that the best can be voted. Details on the voting period comming soon. Prize: 1rst place: 5 gold pieces and a cosmetic outfit or a crafted housing decoration of your choice out of a predefined list. All three days of the event: Team up ! !